The Central District of the Massachusetts Music Educators Association holds an annual festival where students from schools across central Massachusetts audition to be a part of a select band, jazz band, chorus or orchestra. This is a great opportunity for each student to challenge themselves to prepare a designated solo, memorize scales, and participate in an audition where they receive feedback on their performance and have the possibility of being chosen to participate in a festival ensemble. As part of the audition process, students are expected to prepare a solo. This solo, although NOT memorized, is an important display of the students abilities and mastery of their instrument. Students should purchase the book listed below and prepare the solo(s) indicated on the audition list. 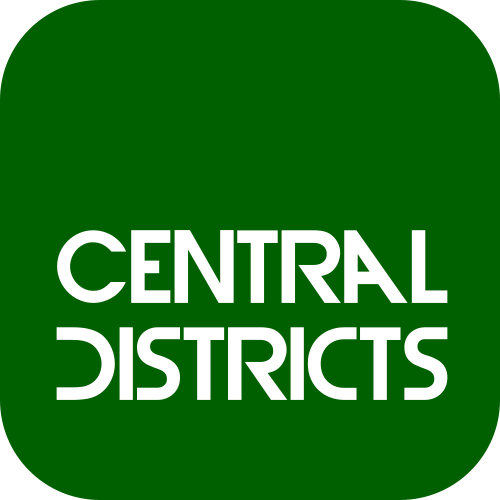 It is HIGHLY RECOMMENDED that students auditioning for Central Districts take private lessons outside of school to help in preparation. Interested students should start preparing and taking lessons as soon as possible. See the "Lesson Program" link on the left for more information about the Lesson Program. This website is under construction, and the links below may not work. Please check out www.cdmmea.org for the most up to date info. The best way to practice sight-reading is to play unfamiliar, unpracticed music on a regular basis. A great tool for this is the "Sight-Reading Factory". Students are encouraged to create a free trial account on the Sight-Reading Factory website. See the link below for more details.